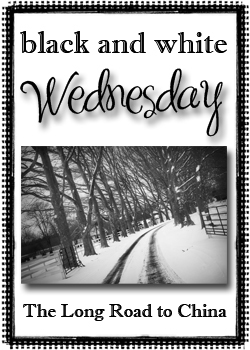 These black and white photos are two of my favorite. I love my husband and son in the first one becuase they had on genuine smiles and they make me SO happy! 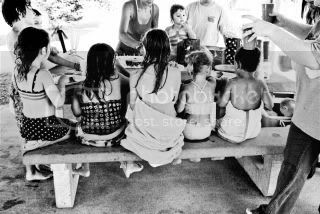 The next of the children lined up on the picnic table bench eating birthday cake is another favorite because for one they are all cousins and family is very important to me and it's just a classic photo! Hope you like! 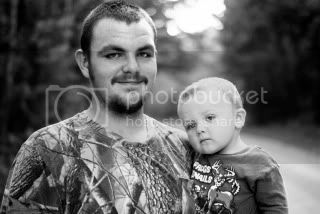 Great shot of your husband and son!